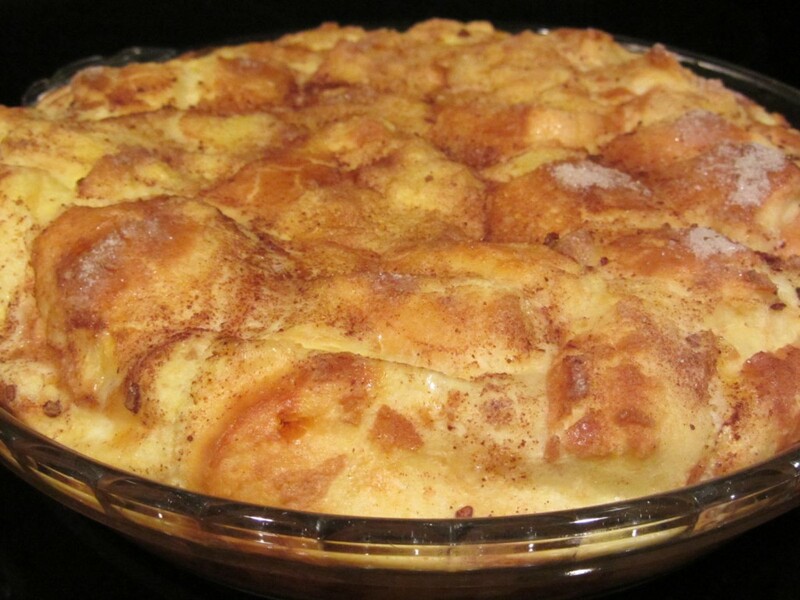 I just love French toast and love bread pudding, so I knew when I stumbled on this French toast casserole recipe years ago that I would like it. 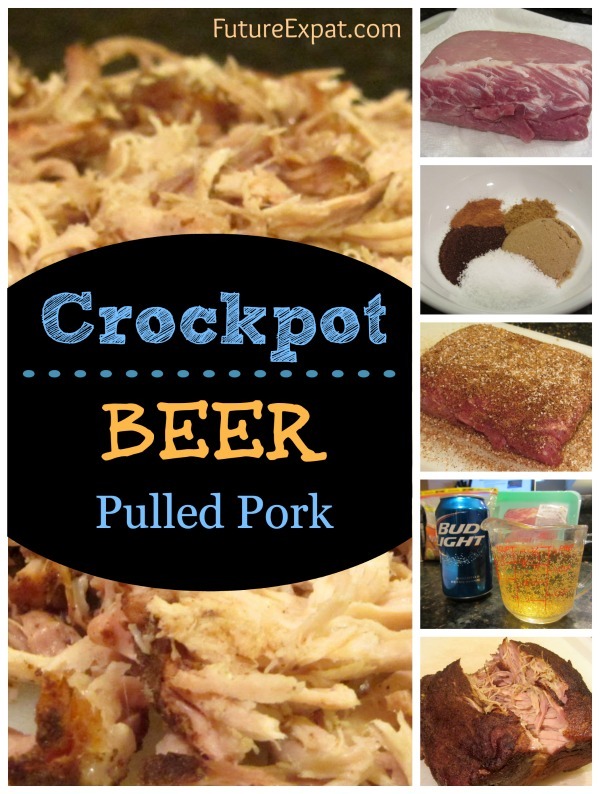 I’ve made this a number of times, modifying the ingredients and preparation instructions. 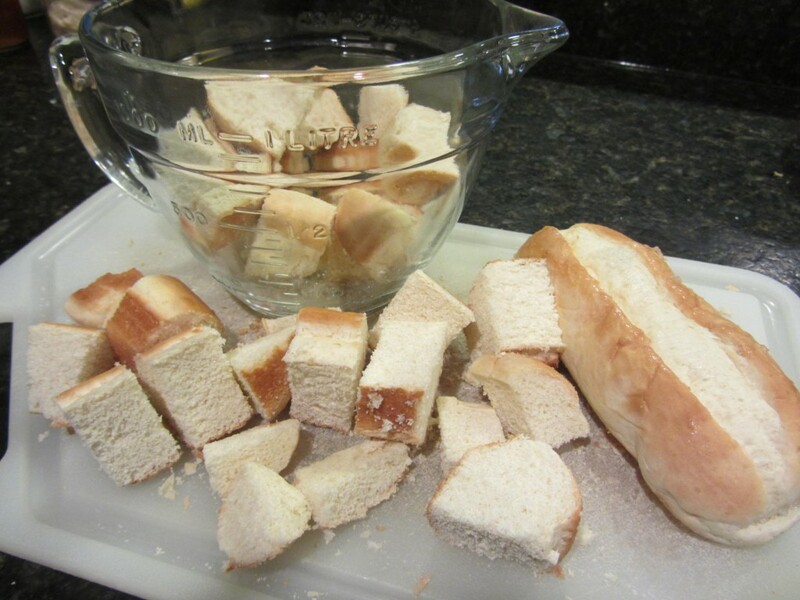 While the original recipe, and most French toast or bread pudding recipes, tell you to use French bread, I’ve found that you can use whatever bread you have on hand as long as it can be cut into cubes. I always seem to have some frozen bread that is a bit past its prime that will work – hamburger buns, hoagie rolls…I’ve even used pita bread with this recipe! I don’t think I would try this with thin sandwich bread slices, but anything else will probably work. We’ve got another winter storm hitting St. Louis today, so I thought I would post this in honor of the 3 grocery items that the stores sell out of every time snow is predicted – milk, eggs and bread. It doesn’t take much else to make this recipe…so it’s the perfect comfort food for a cold winter morning. If your bread is frozen and you have planned ahead, let the bread defrost naturally. 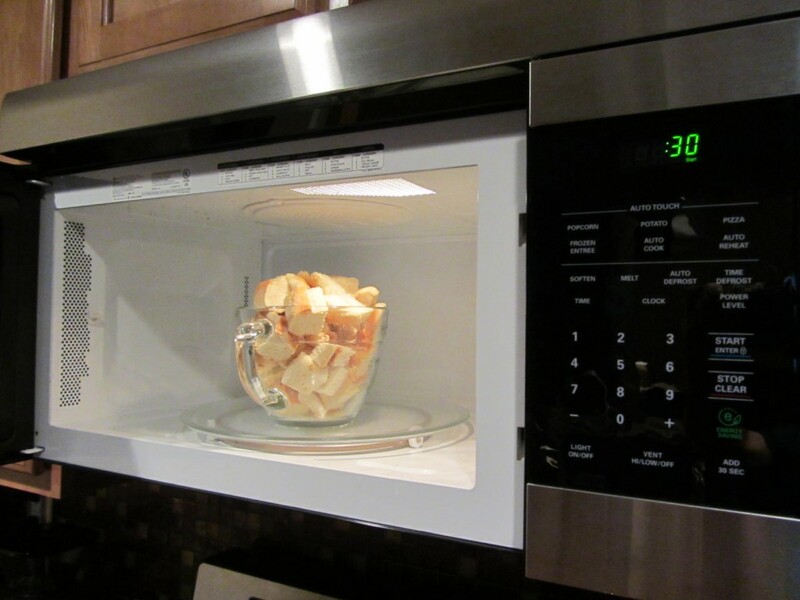 If not, cut it into cubes while it is still frozen and then microwave a few seconds until the bread is just barely defrosted. 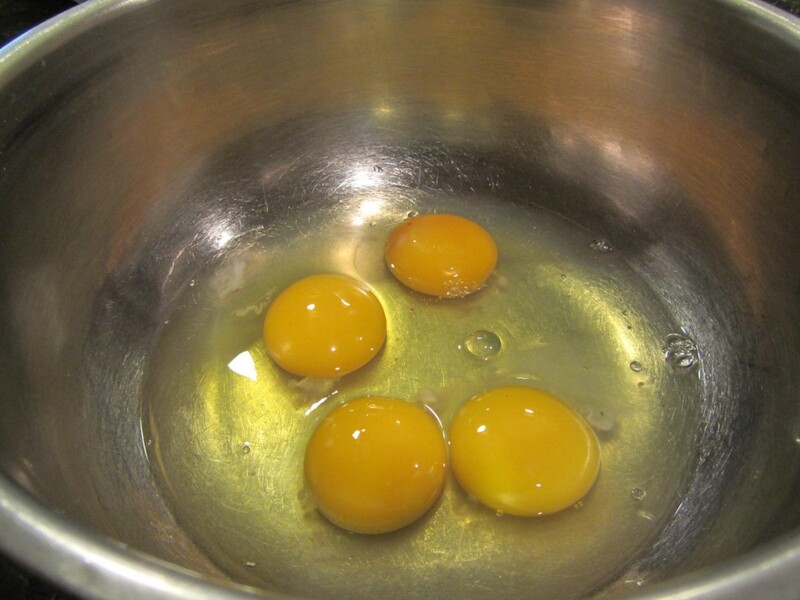 Next, beat the eggs in a large mixing bowl. Then add the milk, sugar, vanilla and salt and mix it up well. 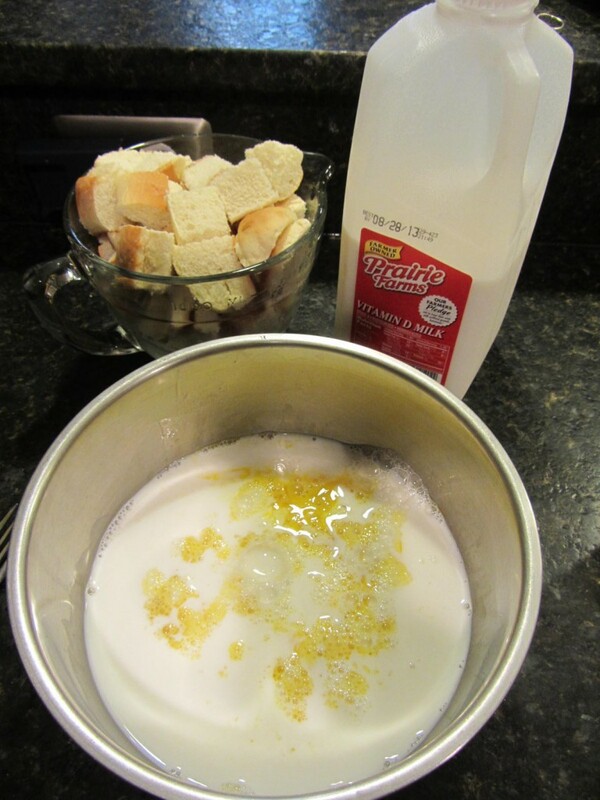 Add the bread cubes to the bowl and push down all of the bread until it is all wet from the milk mixture. 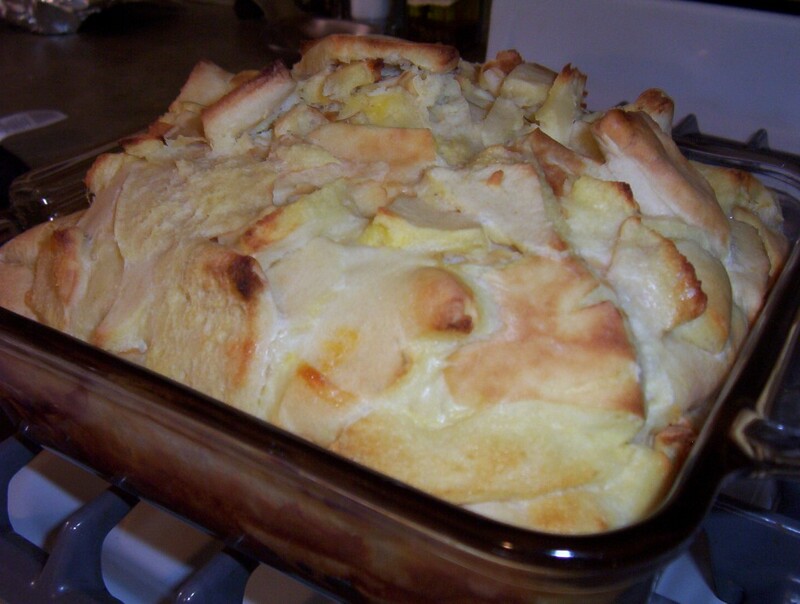 Pour the mixture into an 8×8 baking dish or deep dish pie plate. Make sure you spray your dish first with cooking spray so the French toast doesn’t stick to the edges. Sprinkle the bread with cinnamon sugar. The specs you see in this picture are actually cinnamon. I ran out of ground cinnamon and decided to make my own cinnamon from sticks. Bake at 350° for 45 to 50 minutes or until a knife inserted comes out clean. When you take it out of the oven it will be all puffed up. As it sits for a few minutes, it will deflate pretty quickly. Give it about 5 minutes and it’s ready to serve. The first time I made this recipe was when my refrigerator broke. I needed a way to use up the frozen pita bread that had been sliced up to go with a dip and later tossed in the freezer. I wasn’t sure it it was going to work, but it actually turned out quite tasty even though I forgot to add the cinnamon sugar topping. 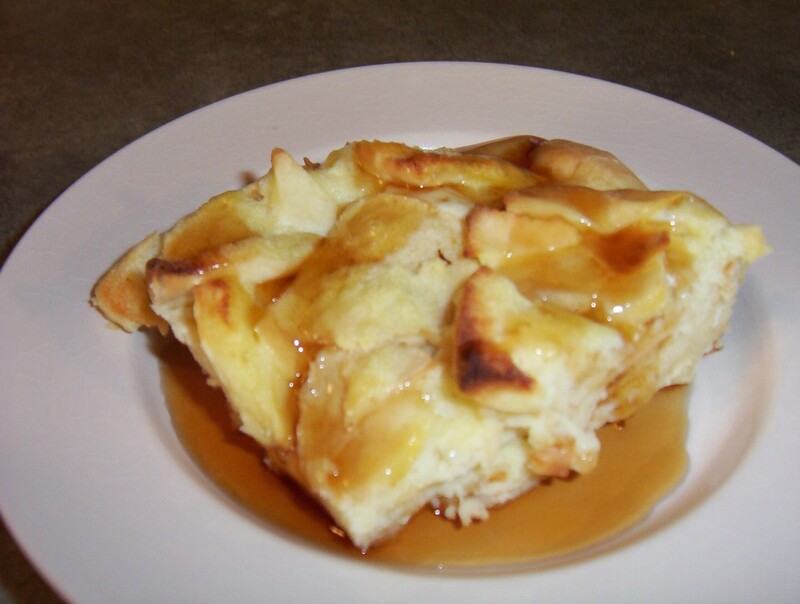 My favorite way to eat the French Toast Casserole is smothered in syrup. But it would also be good topped with fruit and some whipped cream. 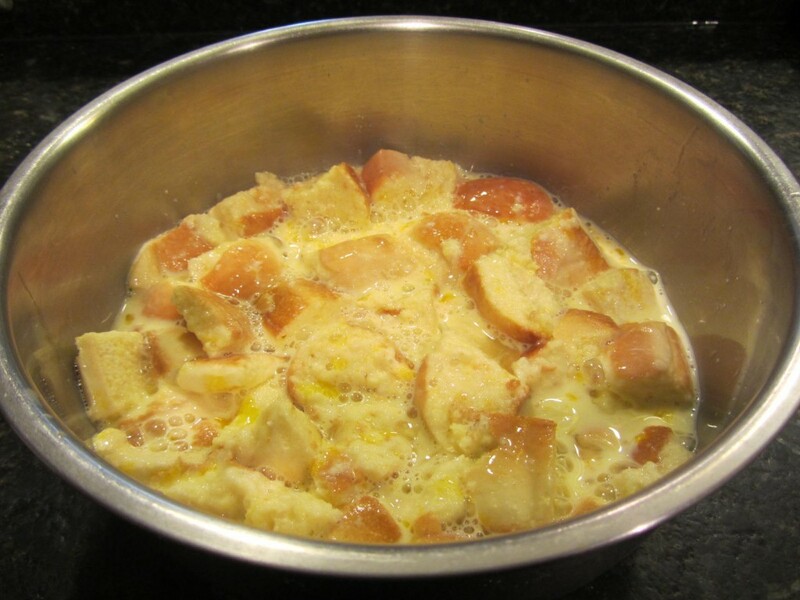 Here’s a picture of another time I made the French Toast Casserole using frozen hamburger buns. I have yet to try it with French bread. This looks delicious! 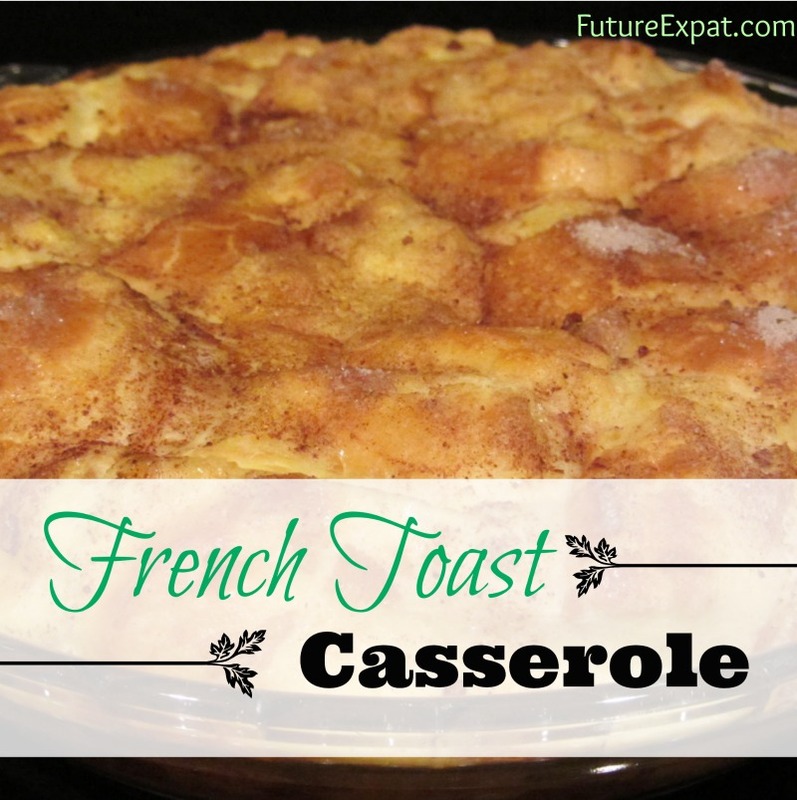 I love making French toast casseroles, because they are so much easier to throw together than having to make individual French toasts! This looks wonderful! 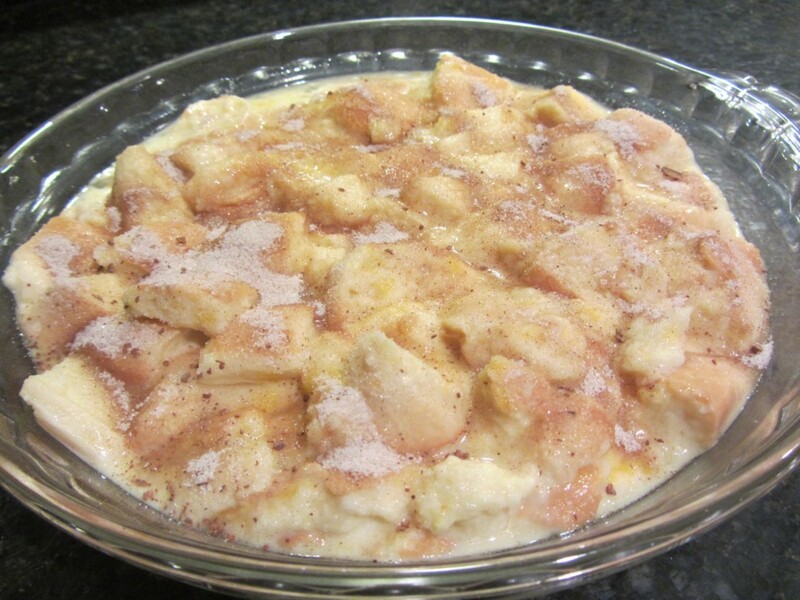 when I make normal French toast I usually add French vanilla pudding mix to my mixture..w cinnamon and vanilla..i was wondering if you could add raisins and diced up apples??? ill give this a try and comment after. I don’t see why you couldn’t add some fruit. Definitely let me know how it turns out. 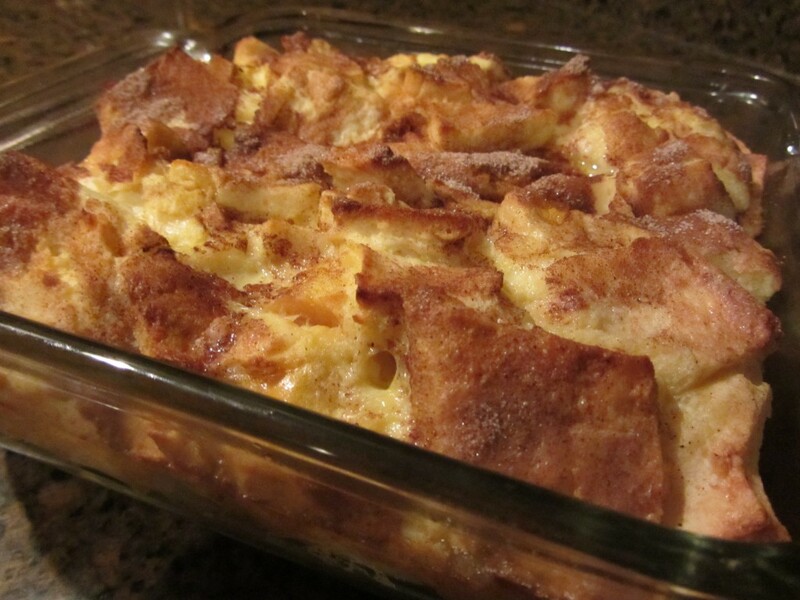 I’m so glad that your ladies brunch guests enjoyed the french toast casserole as much as I do. Wow, great recipe Karen. I scaled this down for two people. It was really easy to do. 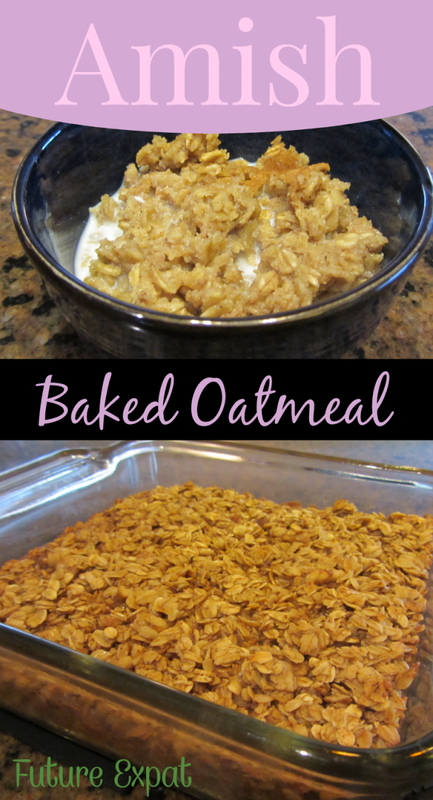 This is a great versatile recipe. We really enjoyed the french toast prepared this way. 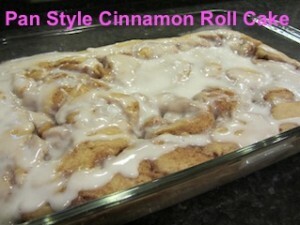 It was light, tender and fluffy with a great cinnamon flavor. Garnished with a little icing sugar and maple syrup. Next time, I will add a little nutmeg and cardamom. 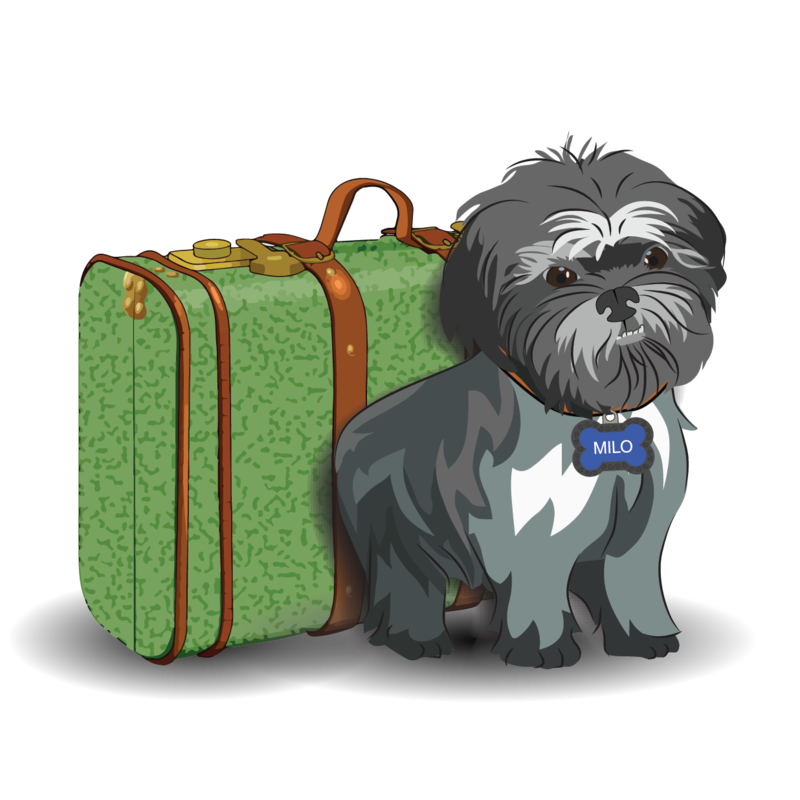 Thank you for sharing this tasty recipe, Made for Best of 2014 Game. What a gorgeous photo. I need to try it with crusty bread sometime! This was positively delicious. I used a thick Texas Toast. And I got the vanilla from my cupboard but completely forgot to add it. Despite that minor faux pas, it turned out perfect and everyone said it was really good. We drizzled our favorite maple syrup over ours, but I could see fruit preserves or a dusting of powder sugar would be just equally good. Thanks, Karen. Great recipe. 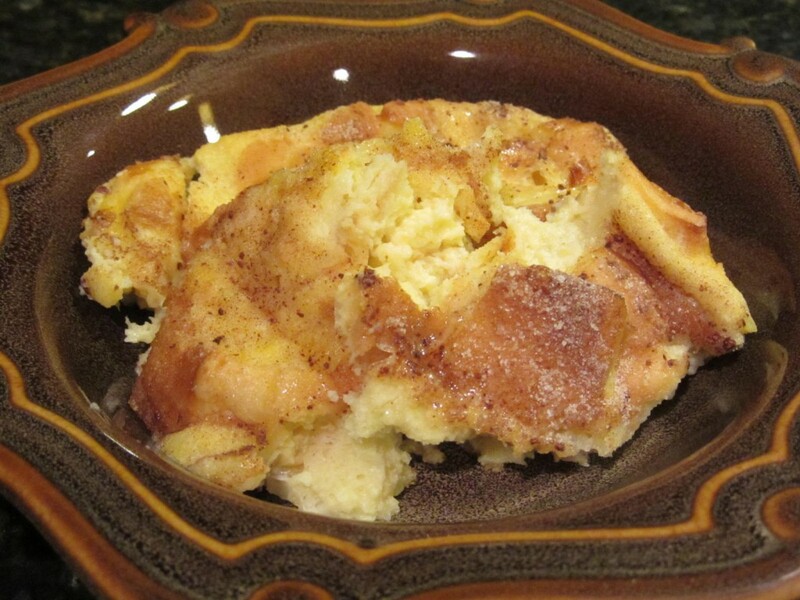 I cut it in half for just the two of us and baked it in a 4″ casserole dish with no problems. 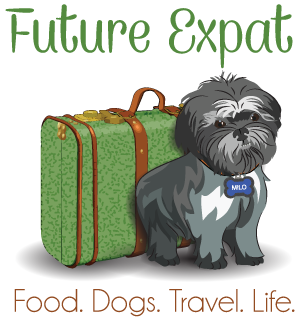 We had ours with maple-flavored agave nectar. 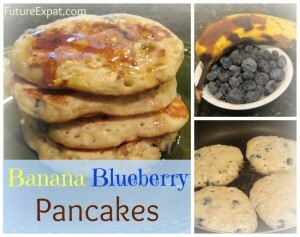 Will be making this next time we are out in the RV because the griddle takes up too much stove epace if I make regular French toast or pancakes. This looks beautiful. I fixed the code for your image. You have to use html rather than short code. But this could easily top that! I’m going to try it this week on my 12 year old and see how she likes it, maybe with a compote. Soon good! 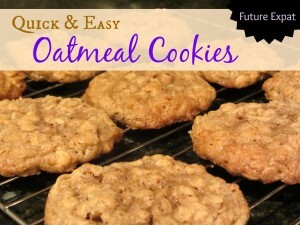 Delicious and easy is my favorite combination. So glad I came across your recipe. I used leftover Kaiser rolls. I didn’t have any maple syrup, so I sprinkled some light brown sugar on the top before baking. It was delicious and easy! 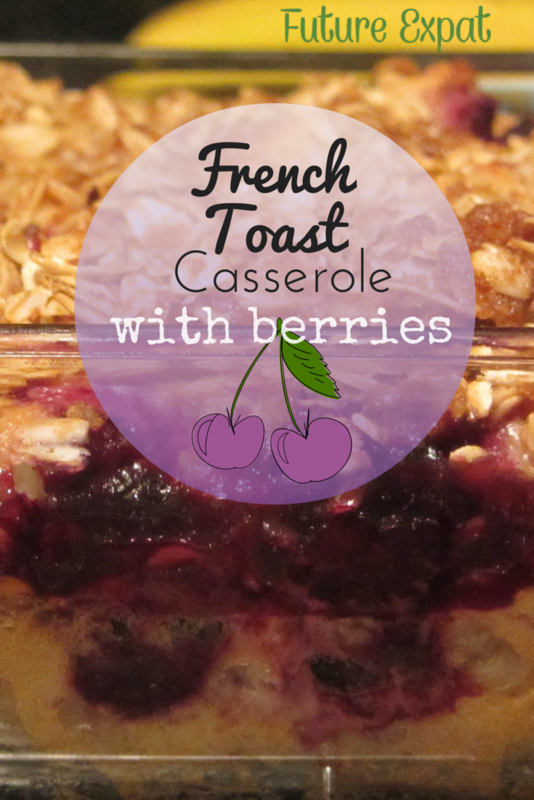 I just put it in the oven and am looking forward to serving and eating your French toast casserole!